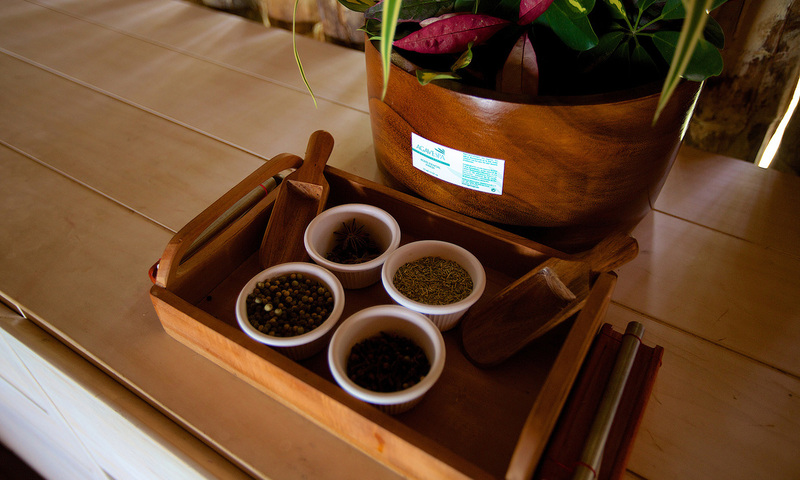 Now, let the healing qualities of Laguna Bacalar touch you even more deeply as you experience our spa facility. 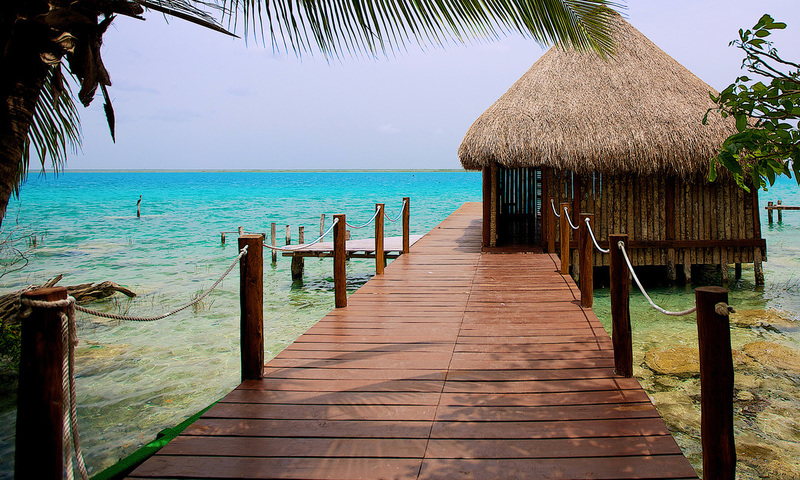 Sign up for a massage from our expert therapist in a thatched massage hut over the water. 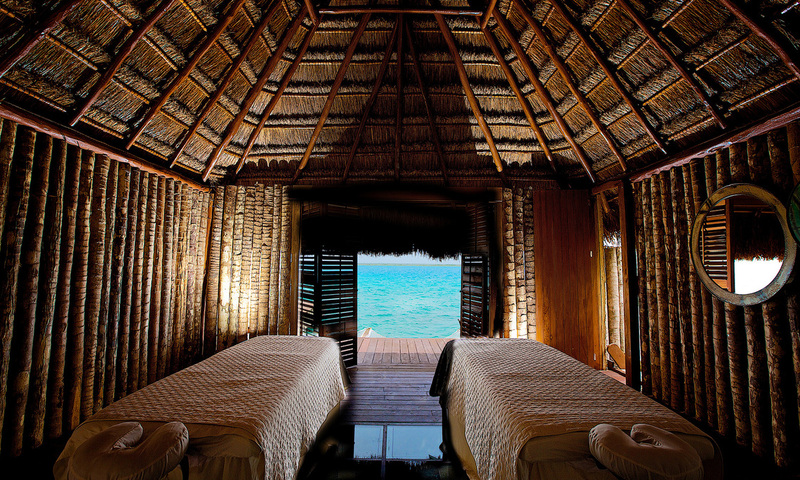 Allow this magical place to give to you fully its gifts of rest, renewal and transformation. Foot reflexology is a therapeutic technique based on the stimulation of points on the feet, called reflex zones. It is a therapy that can help us both to prevent different symptoms and ailments to achieve a physical and mental balance. This full body massages flows with rhythmic grace, while being intense and delicate. Besides being a tonic for the soul, it helps to promote the healthy functioning of the circulatory system, lymphatic, muscular and nervous, combining delicate techniques with aromatic oils of plants to achieve a perfect balance of body and mind. In this massage a complete alignment is made throughout the body, it is a technique that focuses on the deeper layers of muscle tissue. Your goal is to release chronic stress patterns in the body through slow movements and deep pressure with your fingers on problem areas, helping the body to leave it very relaxed and balanced. This therapy combines the traditional therapeutic massage with the application on the skin of stones at different temperatures; the stones are heated in water at 120 to 150 degrees Fahrenheit (48 ° to 65 ° C) and placed in specific places along the column, on the palms and feet. This massage promotes relaxation, helps us eliminate chilliness from our body that we accumulate in some points. 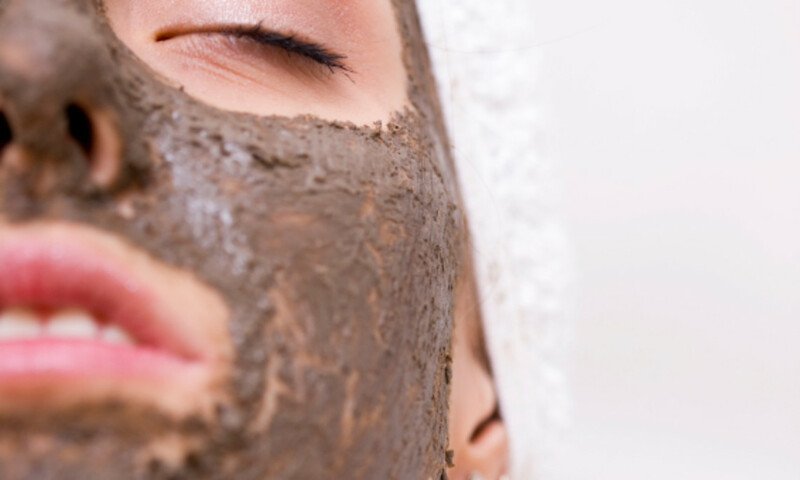 This treatment cleanses your skin softly and deeply, while balancing the body and mind. Main active ingredients: blue agave organic extract, rice powder, pearl powder, Vitamin E.
This treatment provides an optimal protection against free radicals, which combats the maximum aging. Main active ingredients: blue agave organic extract, argireline, pearl powder, silk proteins, hyaluronic acid. The benefits of the fiber of the blue agave (tequilana weber) leaf are combined with agave heart extract, resulting in an antioxidant and detoxifying envelop at the same time thanks to the white clay. The ritual begins with an exfoliation with agave luffa, followed by a mask rich in agave extract and white clay, sealing with a moisturizing cream and antioxidant. Immerse yourself in a heavenly experience and restore your inner balance. Start with an antioxidant ritual, to eliminate the stresses and stress of life and prepare it for total relaxation through the relaxing massage and to finish, a facial that will manage to give the missing touch to this sublime experience. If you want any of our spa treatments, you need to make a reservation in advance. Information at the front desk.